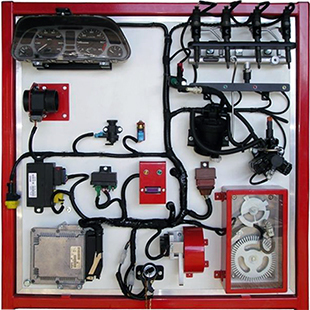 Fully operational HDI Diesel Fuel Injection/Engine Management Trainer, manufactured using components from original engine build. Dry running operation using LEDs to indicate injection operation. Fitted with manufacturer diagnostic socket (16 pin).